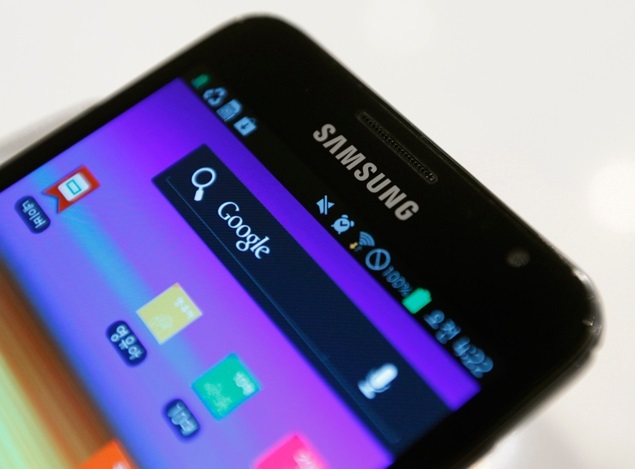 An alleged screenshot from a third-party system information tool ostensibly loaded on the much anticipated Samsung Galaxy S5 handset has surfaced online, seemingly confirming some of its display specifications. The screenshot of the ‘About’ section of ‘Quick System Info PRO’ supposedly reveals the Galaxy S5’s display to feature the much-rumoured QHD (1440×2560 pixel) resolution along with a 560ppi pixel density, all packed in a 5.2-inch screen. However, whether the Samsung Galaxy S5 will feature two variants with different screen resolutions is a question that remains unanswered. 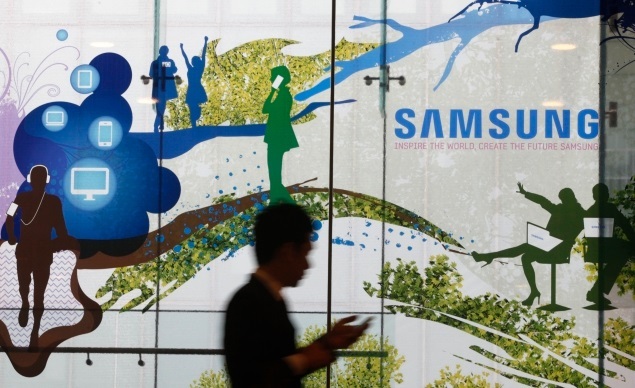 The leak has been attributed to a source close to Samsung, by the samsunggalaxys5abonnement website. Unfortunately, the screenshot only seemingly reveals details about the Galaxy S5’s display, and nothing more. Till date however, numerous leaks have detailed the expected specifications of the SamsungGalaxy S5. O2 Germany, a mobile carrier, recently officially teased the Samsung Galaxy S5 handset on a dedicated webpage, but did not reveal any specifications, though it did hint at a February-end launch date. A recent leak emerging from Korea allegedly reveals that the yet-to-be-announced Galaxy S5 might come with a bezel-free display, which will be the first device in Samsung’s Android smartphone line-up to feature no rim around the screen and a featured fingerprint scanner. At roughly the same time, a leaked screenshot purportedly showed icons in what seems like the settings area of the Galaxy S5, icons that match the unPacked 5 event teaser from earlier in February. Spotted in the leaked screenshot were the Curiosity and Outdoor icons, part of the batch of nine icons seen in the official teaser image. We expect, based on previous reports, that the Samsung Galaxy S5 will be launched alongside a new tablet series, believed to be dubbed Galaxy Tab 4, and the long-rumoured Galaxy Gear successor, named Galaxy Gear 2 at the 24 February event in Barcelona at the side-lines of the MWC 2014. This entry was posted in news/articles and tagged Galaxy S5, Galaxy S5 Specifications, S5, S5 Leaks, S5 Specifications, samsung, Samsung galaxy, Samsung Galaxy S5.